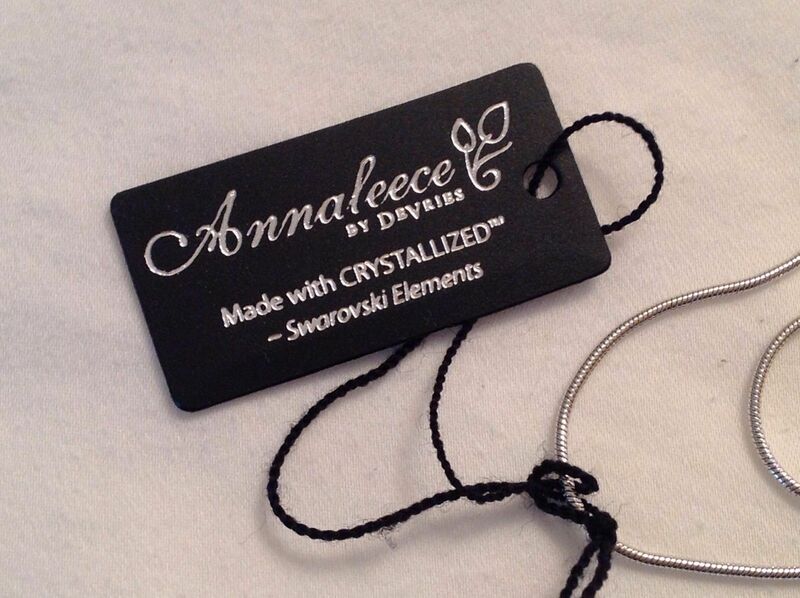 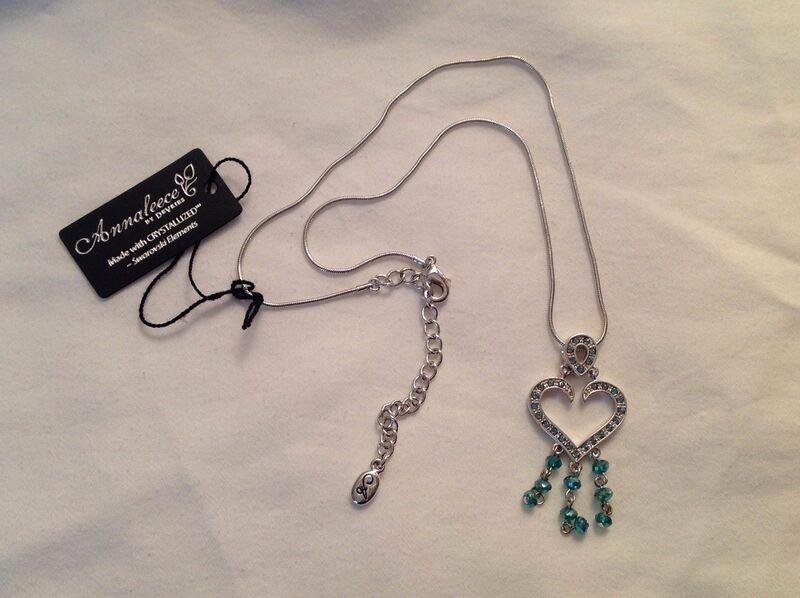 This is a new with tags Annaleece Lighthearted necklace. 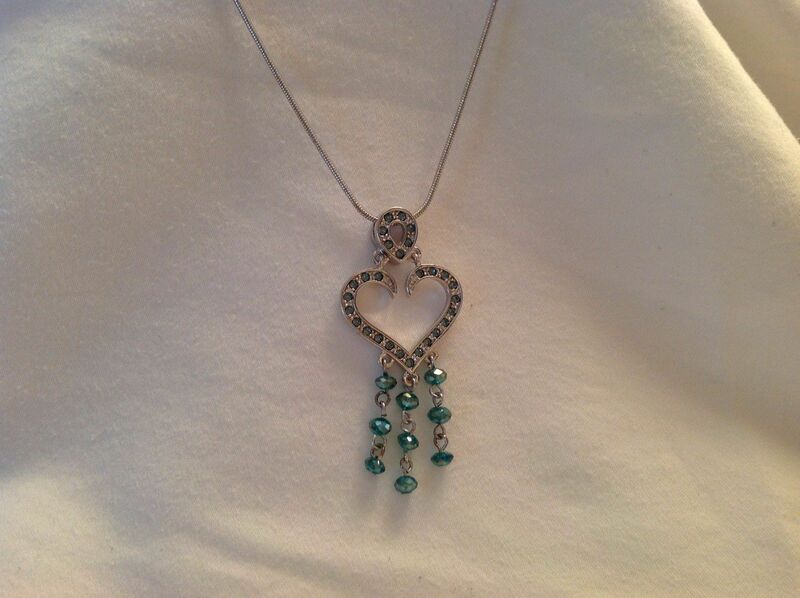 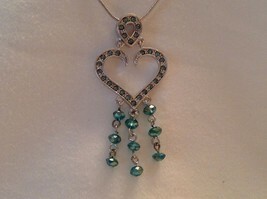 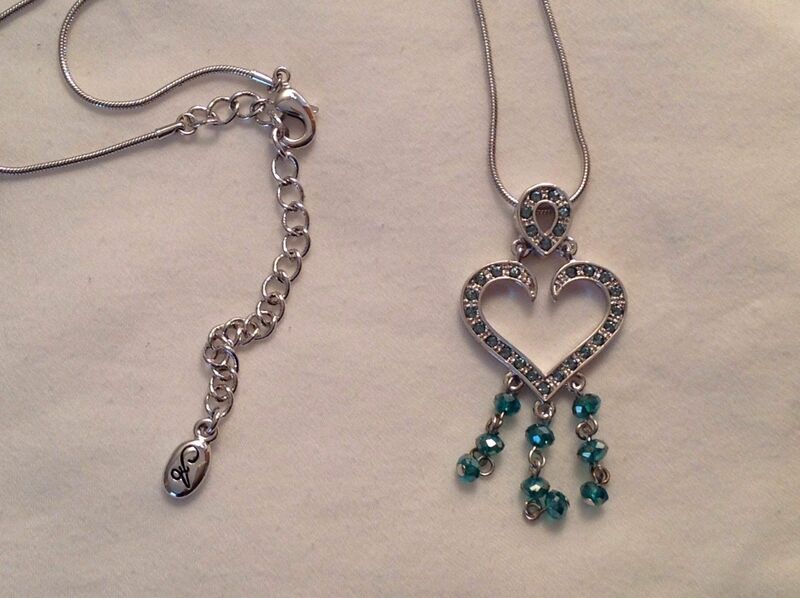 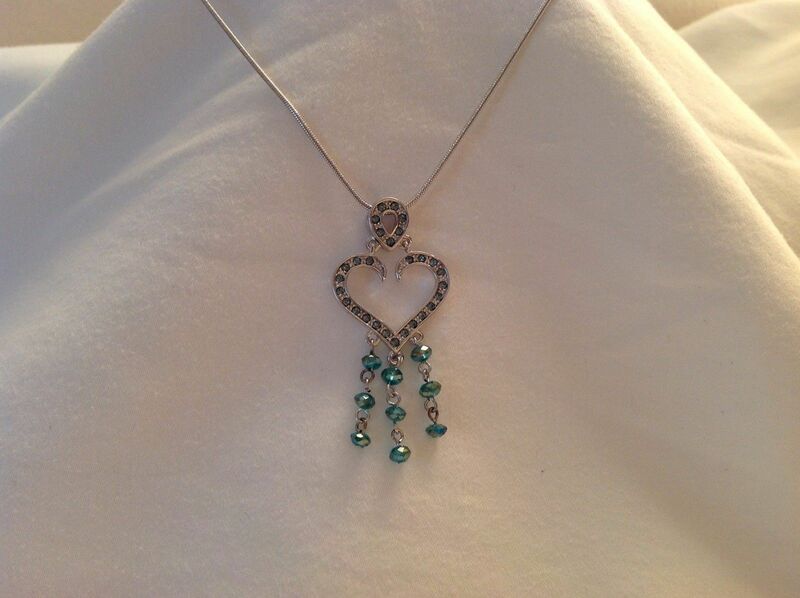 It is Rhodium/silver heart with Indian sapphire & blue zircon Swarovski elements. 16" chain with 3" adjustable extension. Heart measures 1"x1", beads dangle approximately 1" long.